September is Heritage Month when people celebrate their cultures and diversity. And more and more designers are making it a priority to include Afro-infused garments as part of their collections. 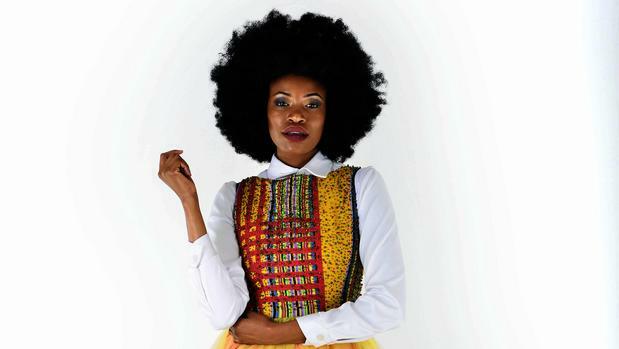 These are some South African designers that draw inspiration from our colourful cultures. Laduma Ngxokolo has earned his bragging rights. His knitwear range, which celebrates Xhosa traditional aesthetics, got him international recognition, with stars like Beyoncé and Alicia Keys donning his designs. Tendy, Off shoulder Maxhosa by Laduma dress. image courtesy: SDR. 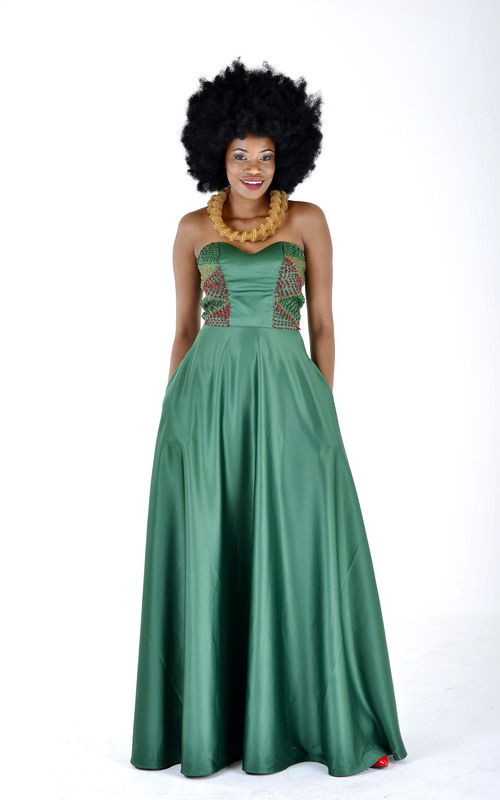 Alvada Creations was formed by Tshukudu Phasha and brings a modern twist to African designs. 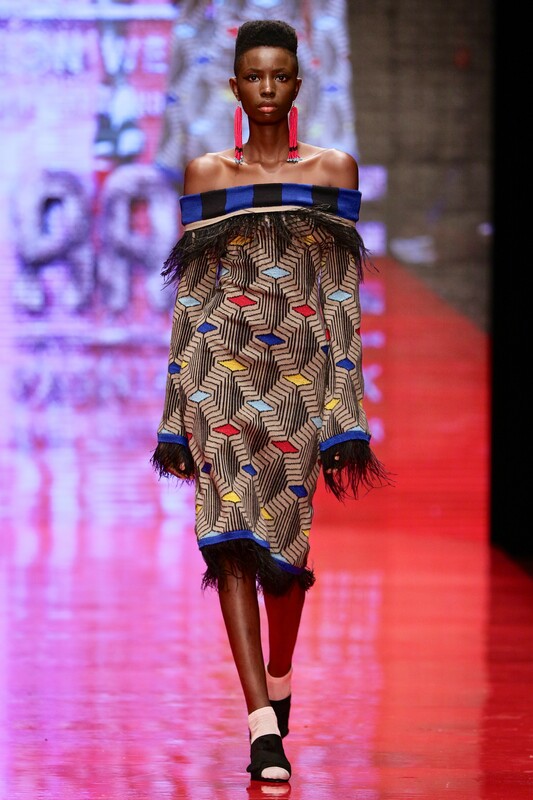 In June, the Limpopo-born designer showcased at Torino Fashion Week in Italy and wowed with her Venda-inspired collection. Satin maxi dress by Alvada Creations. Image courtesy: Supplied. 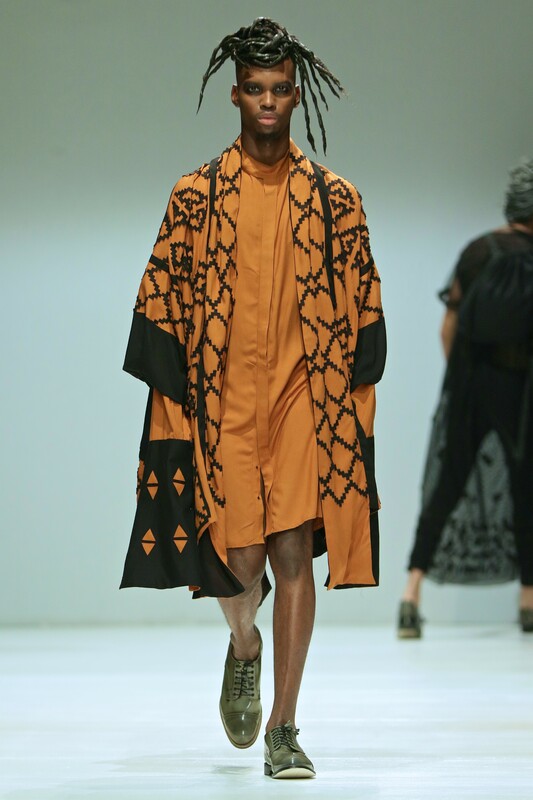 Self-taught fashion designer and founder of House of Alfalfa, Sandile Mlambo turned heads at South African Fashion Week SS18 with his “Kumkani Bespoke” collection. 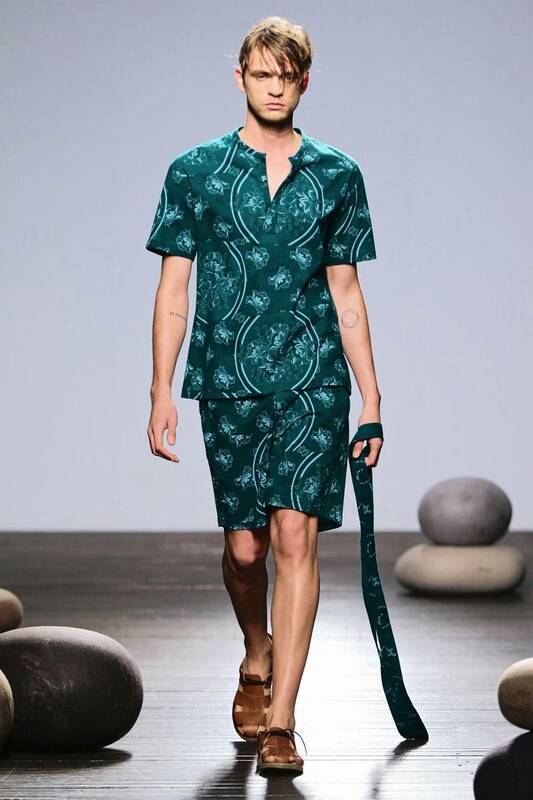 The KZN-born designer showcased a sangoma-inspired collection which won him the 2018 SA Fashion Week’s MINI Scouting Menswear Competition. Mlambo is also one of the contestants on Project Runway. 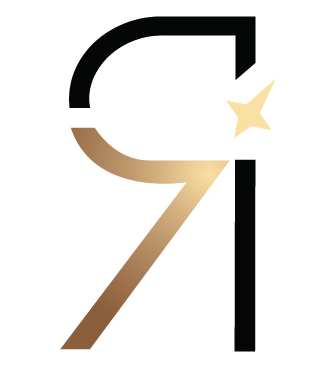 An African luxury fashion brand that leaves a mark. Mzukisi Mbane, the founder, uses African prints and fabrics to tell the story of African ancestors. 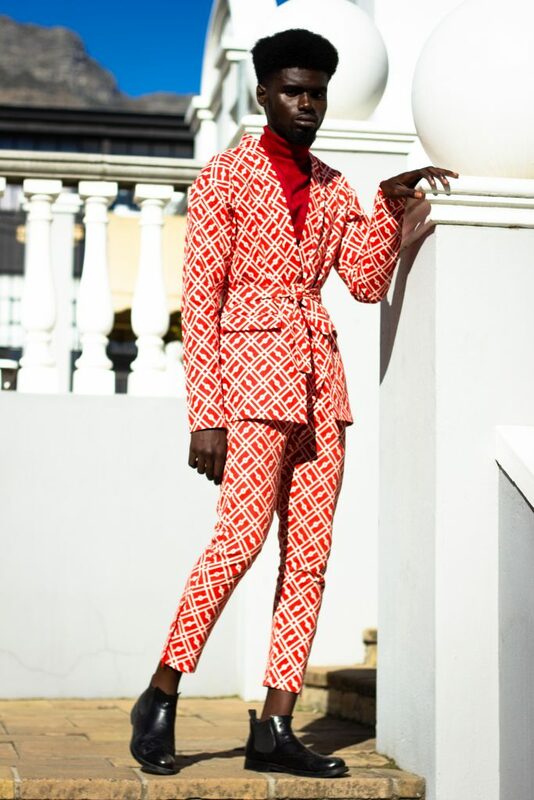 Mbane also draws inspiration from street style and vintage influences. Red matter two-piece by Imprint. Image courtesy: Imprint ZA. Founded by Jacques van der Watt, Black Coffee is a luxurious brand better known for the way it blurs fabrication and fashion. It echoes African designs, adding a modern flair. Black Coffee kimono with matching romper. Image courtesy: SDR. One of the pioneers in the fashion industry is Amanda Laird Cherry who has been in the game since the 1980s. Before South African Week was established, Cherry was a familiar face at Durban Designer Collection. As an artist and a storyteller, she shares her stories through threads and garments using fine African textiles.